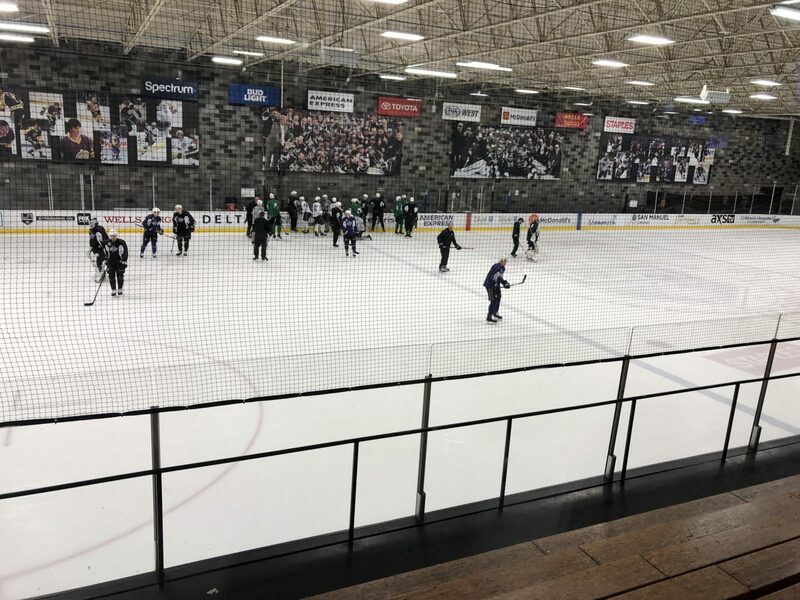 The Reign were back on the ice this morning in El Segundo for their second team practice of the week (I took the optional yesterday), skating in a similar look to what they used this weekend against Bakersfield. 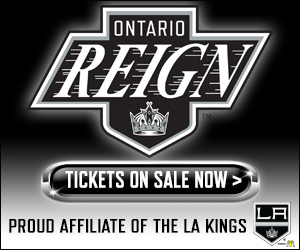 The Reign are back to game action with a three-game week, beginning tomorrow in San Diego against the Gulls. The two teams met this past Friday at Pechanga Arena San Diego with the hosts throwing up six goals, including four in the middle stanza, in a 6-1 win over the Reign. 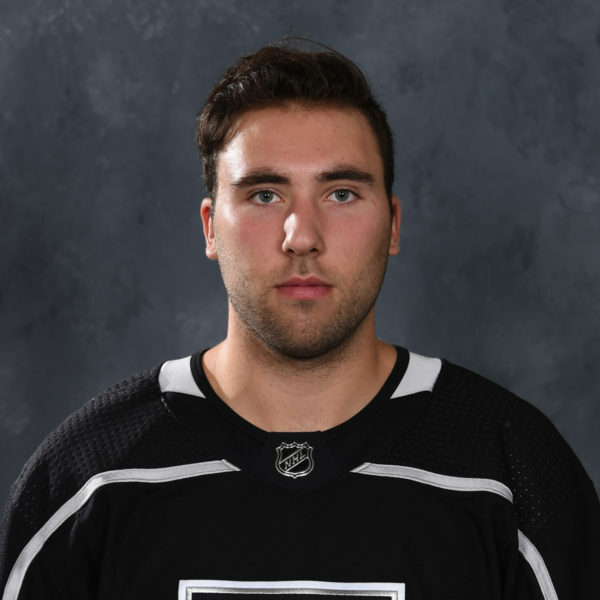 The Reign played the Gulls to a 1-1 tie through 20 minutes but three goals in a span of less than three minutes early in the second period surged San Diego ahead, with the five-goal defeat the largest this season for Ontario. Veteran forward Jamie Devane added that having so many games in such close proximity helps to ease out the negative feelings from a loss, with the need to focus on the next game right around the corner. February provides plenty of bounce-back opportunities, with 10 games in a 23-day stretch throughout the month. Both Lintuniemi and Devane are upbeat guys who always seem to carry a smile inside the locker room and around the rink. While Devane noted that the effects of losing are felt on everyone, keeping things lighter inside the dressing room can help everyone. especially with a younger team in Ontario, develop and progress. Lintuniemi takes it upon himself a bit to try and keep his teammates happy. It’s rare to see him go a day around the team without a smile or a joke and he believes his lighthearted approach helps to keep everyone in a better mood, working hard to improve. We’ve been struggling all year, so I’m just trying to get the boys going a little bit on the bench with a hit, because I don’t hit as much as Dermy, Devo, Boko, those guys, but I’m still a big body. I can still throw body checks going and keep us in the game. It’s tough to talk about your own game when the team’s not doing that great, but I’d like to think my puck skills have gotten better. 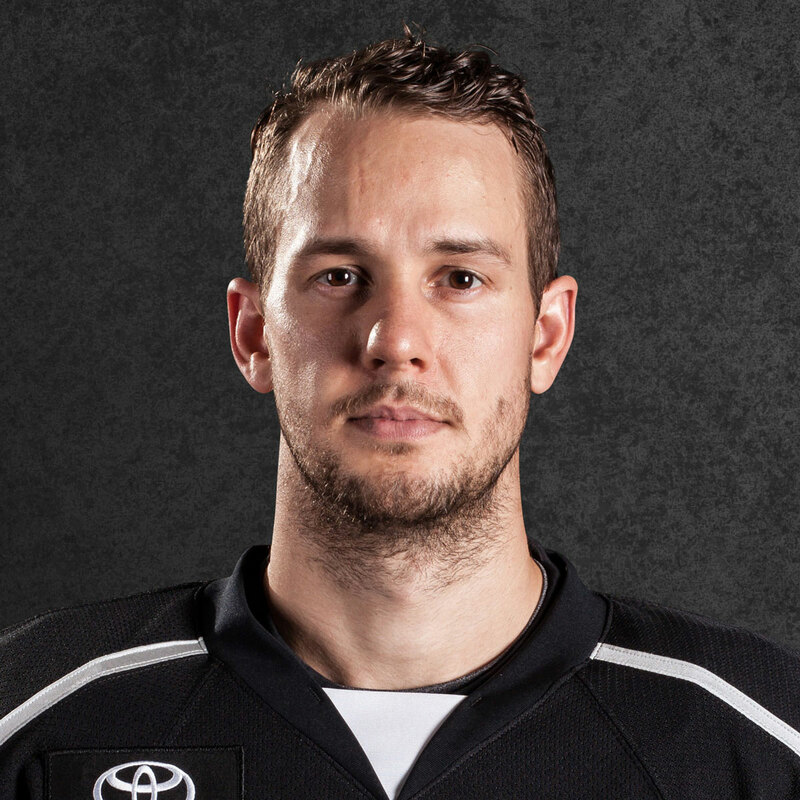 Lately, I’ve been turning the puck over a lot, so I’ve got to take care of the puck a little bit more. I’m just trying to work on my game overall, trying to get better. Yeah, it’s kind of weird to think about, because I’m only 23, but we’ve got lots of young guys this year. It is what it is. It was good, I thought our line was fairly effective. We didn’t turn many pucks over, we got on the body a lot and I thought we played with some energy. We talked about it before the game, keeping things really simple, don’t overcomplicate things, especially against a fast team like Bakersfield is. I thought we did a pretty good job of keeping it simple, getting pucks in deep and working them down low. Hockey is especially such a big game with confidence. Being able to get a couple of good practices in and just get right back to it and forget about it. 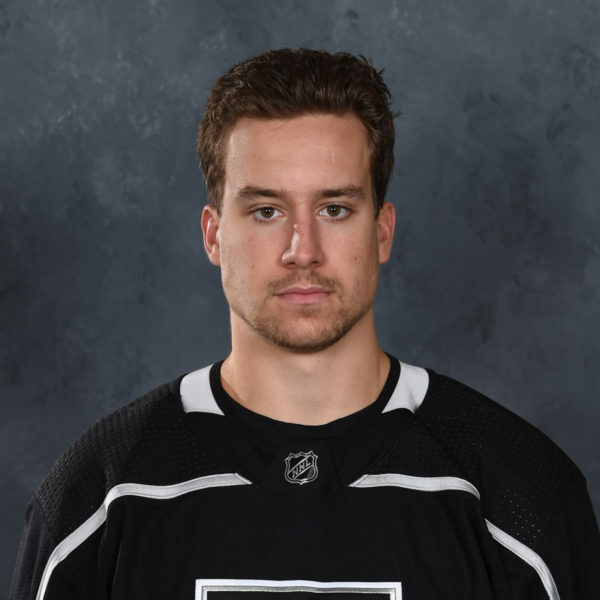 Brett Sutter joined the voice of the Reign, Cameron Close, and myself on Episode 2 of the Ontario Reign Podcast. 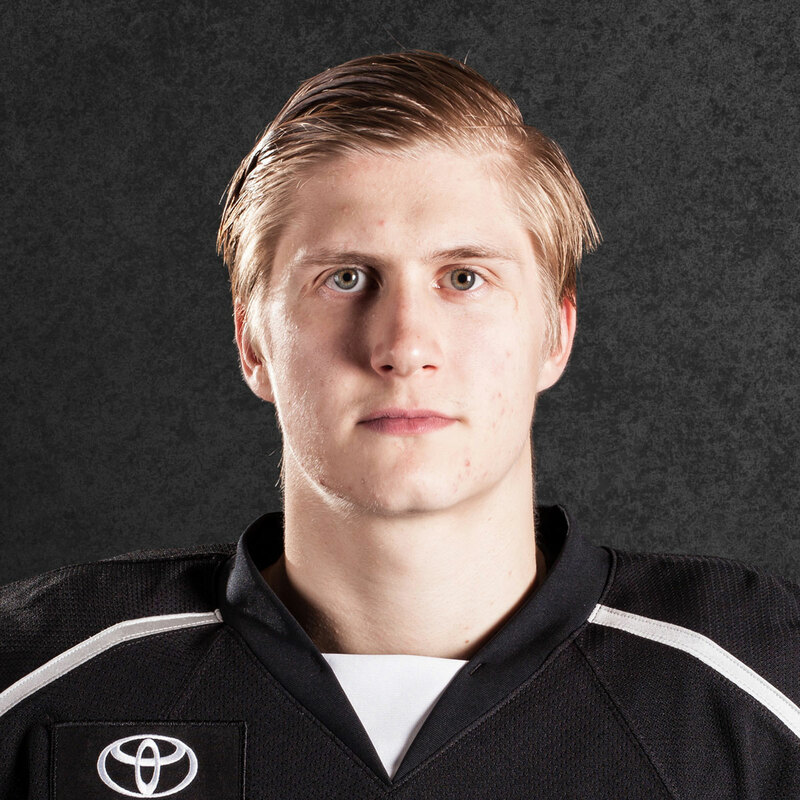 We spoke with the Ontario captain about his hometown of Viking, Alberta, his draft story, his professional journey to date, working with different groups of younger players and more. 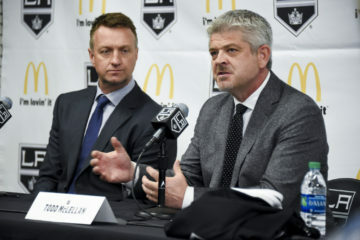 Give it a listen here, or on the LA Kings Audio Network.